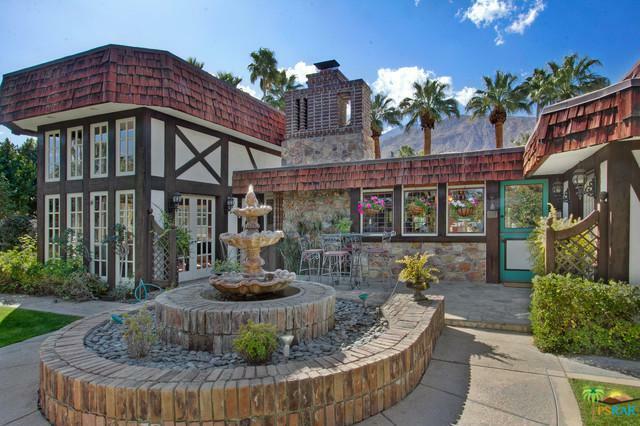 Lovely English Country home classified Estate Zoning by the City in a very desirable Palm Springs neighborhood ideal as a personal estate or short term rental use. Recently remodeled with 4 large in suite bedrooms and a separate 1 bedroom casita totaling 5 bedrooms with 7 baths and 4,047 s.f. The large landscaped lot offers wonderful head on mountain views with a very private rear yard with pool. A dramatic entry with large entertaining spaces exudes Old World charm both inside and out. 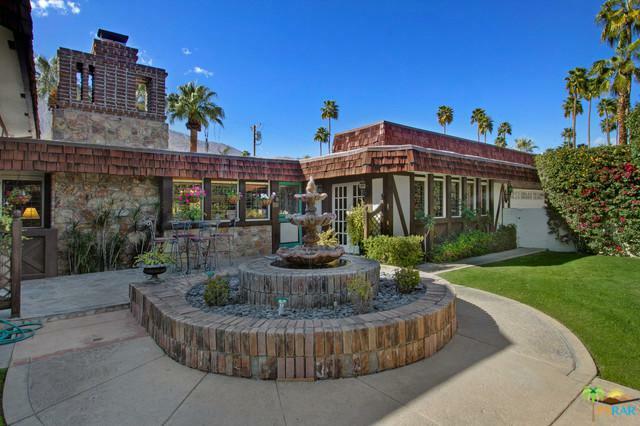 This is a one of a kind property not easily found in Palm Springs. Listing provided courtesy of Rod Edmondson of Pacific Sotheby's Int'l Realty.